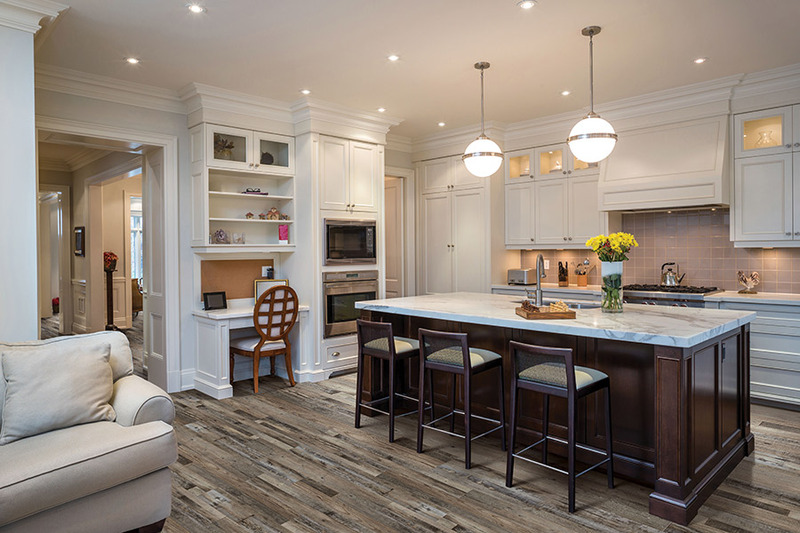 It’s not often that waterproof flooring is the first material that comes to mind when you’re searching for a new floor covering for your home. Homeowners are even likely to skip these products, because they think there will never be a use for it in their own lives. This might be a fair statement for some, especially those that don’t live in areas prone to flooding, or who might not have appliances in the home that could possibly overflow. Still, there is a certain peace of mind that comes with this material that makes it worth stopping to consider. 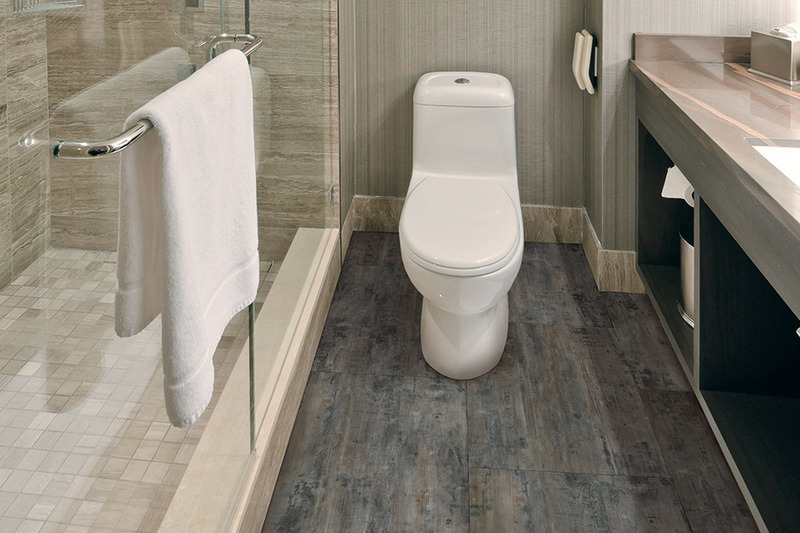 Atlas Tile wants our customers to know that their floors mean as much to us as our own floors. We’re not just selling products and services, but a part of who we are and what we have done for many decades already. Over the years, we have brought exquisite flooring to the residents of Wethersfield, West Hartford, Newington, Rocky Hill and New Britain. 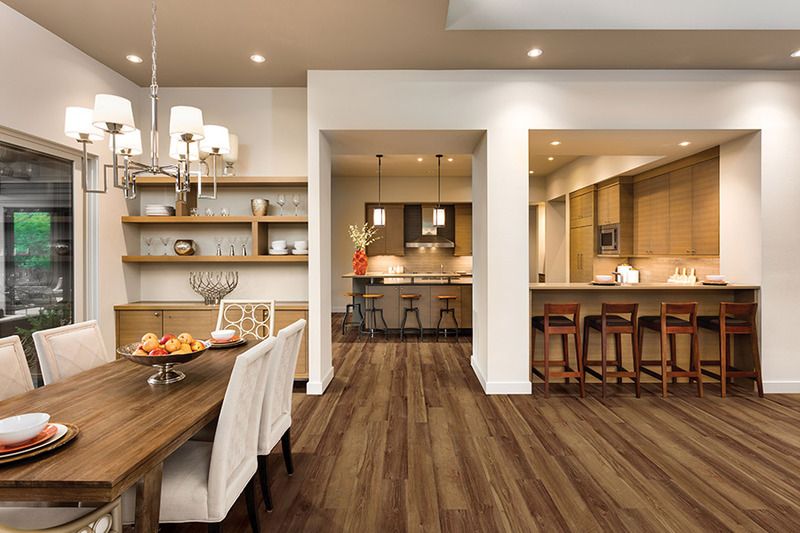 We’d like to invite you, as well, to our Wethersfield, CT, showroom so you can speak with a flooring professional who can match you up with the perfect floor covering for your home. Of course, the most obvious benefit to waterproof flooring is the fact that it is impervious to water. 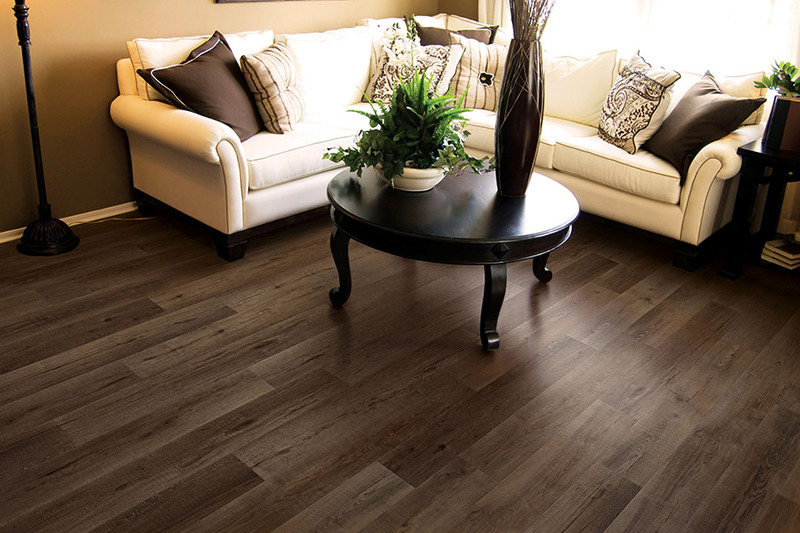 You don’t have to worry about spills, water emergencies, pet accidents or anything else water-related, when this flooring is in place. That’s like an extra insurance policy you simply can’t find anywhere else. 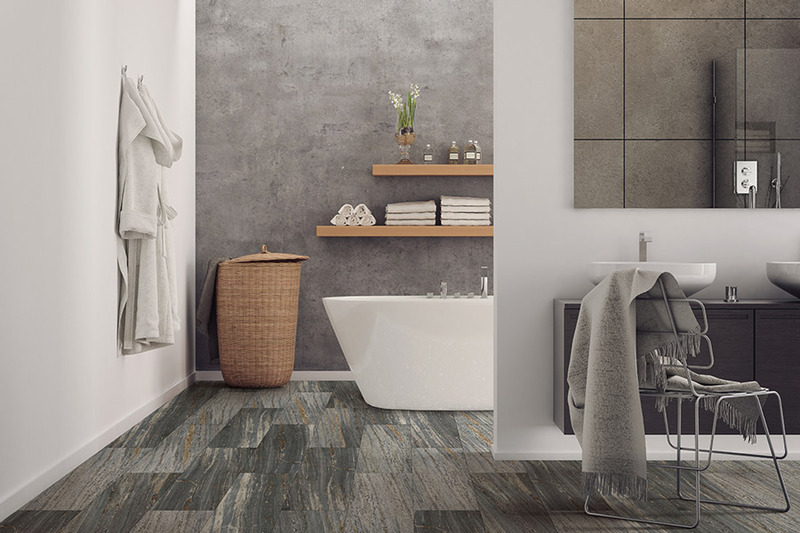 The second greatest feature about this material is that it can often mimic all natural resources such as stone, wood and tile, with great ease. 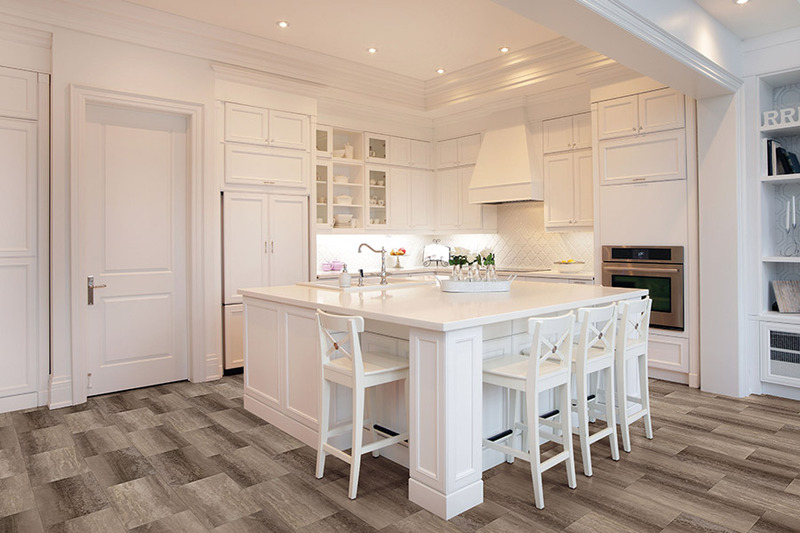 Luxury vinyl plank and tile are often chosen for this particular look, but it can also be found in laminate and ceramic or porcelain tile as well. But if the all-natural look isn’t your cup of tea, you can always pick another material for eccentric artistic designs, that literally mean the sky is the limit on your designing capabilities. You won’t have to worry about installation or maintenance with these products either, as they are both quick and easy. Your installers can make quick work of any waterproof flooring, leaving you with a floor you can walk on immediately, and keep clean with just a broom and a mop. For even easier cleaning and maintenance, be sure to ask about the strategic use of area rugs as well.